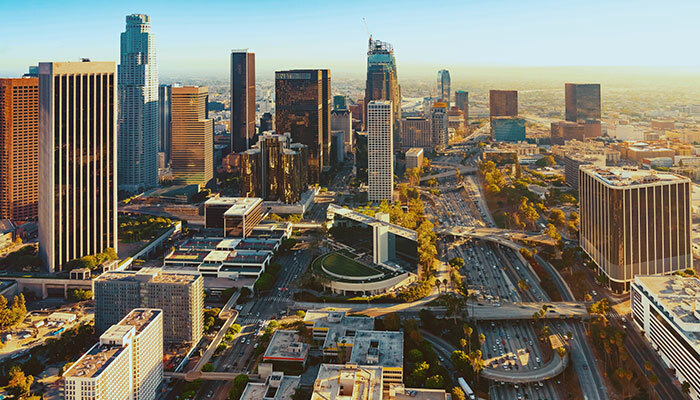 One of the most well-known cities in California, Los Angeles is the birth place of many great ideas and businesses. The founders of California Mobility operate with many home owners in the Los Angeles area. Every technician from Los Angeles will provide prompt, friendly, and neighborly service. They’ll be quick but thorough and leave no mess behind once the stairlift is installed.